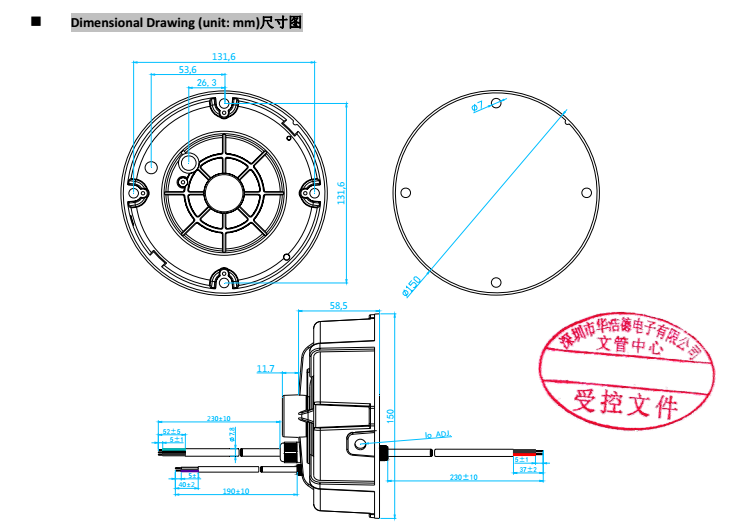 FD-200U, Iron case designed, apply to High Bay LED Light. 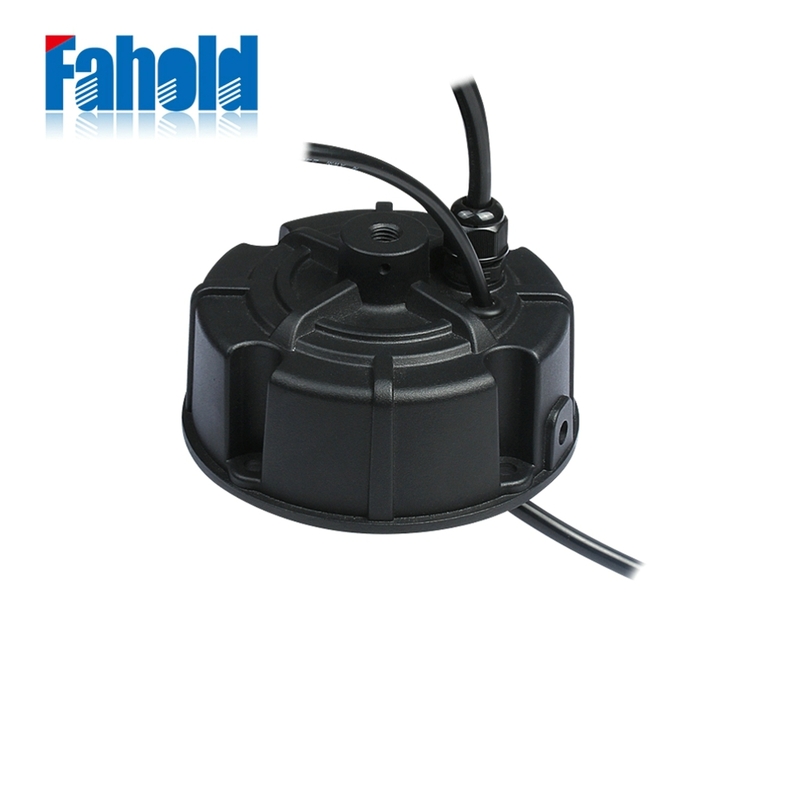 Fahold LED Highbay Driver is designed to replace traditional up to 200W HID Highbays Power Source. This advanced lighting system can deliver up to 70% energy savings. 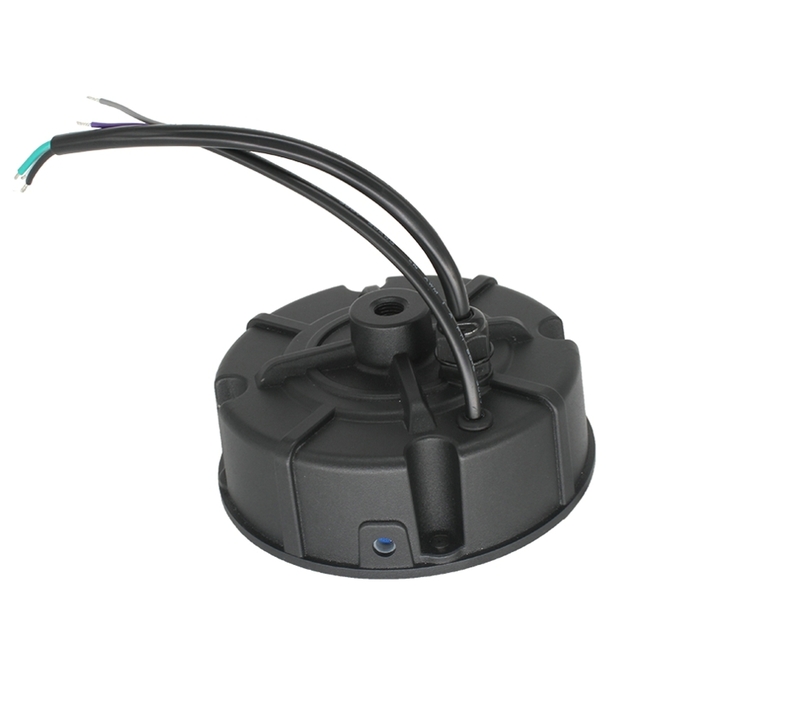 The system delivers simple, point to point replacement of up to 200W HID Highbays with three easy installation methods. The unique flat design means you have the flexibility to install by hook, pendant or bracket. Fahold LED Highbay Driver will also reduce downtime. In the event of a power failure they turn on instantly, compared to the slower warm up of traditional HID lamps. 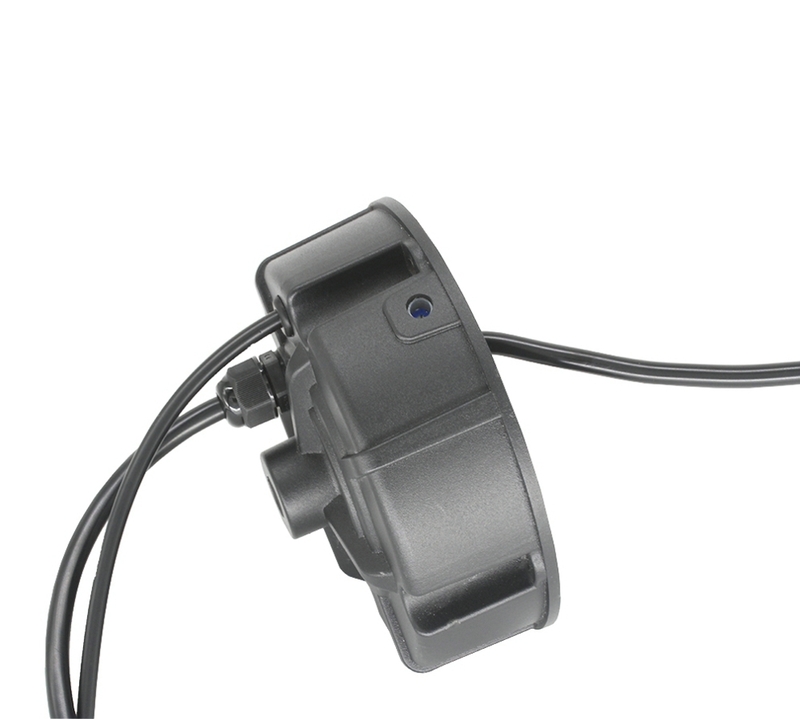 They provide exceptionally high-performance in a range of applications. Looking for ideal Highbay Light Round Led Driver Manufacturer & supplier ? We have a wide selection at great prices to help you get creative. All the 200W Round High Bay Driver are quality guaranteed. We are China Origin Factory of LED UFO High Bay Light 100W. If you have any question, please feel free to contact us.